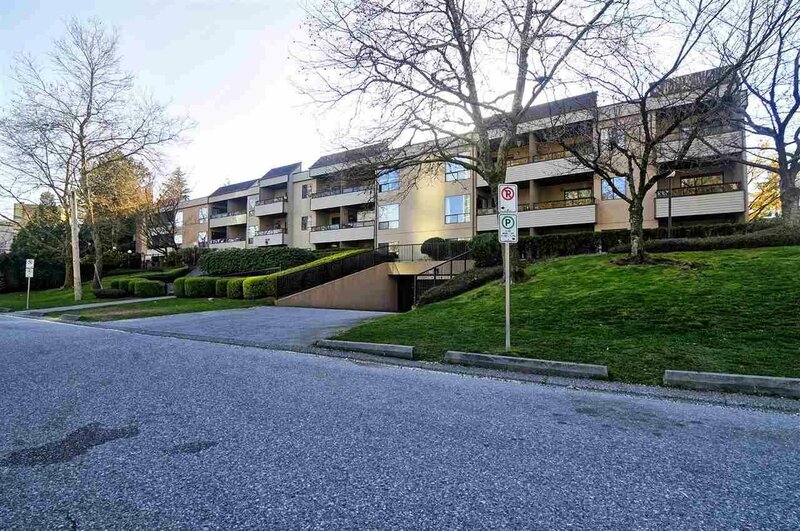 The only area with redevelopment potential, mid to hi rise FAR = 3.5, nearby Surrey Centre. 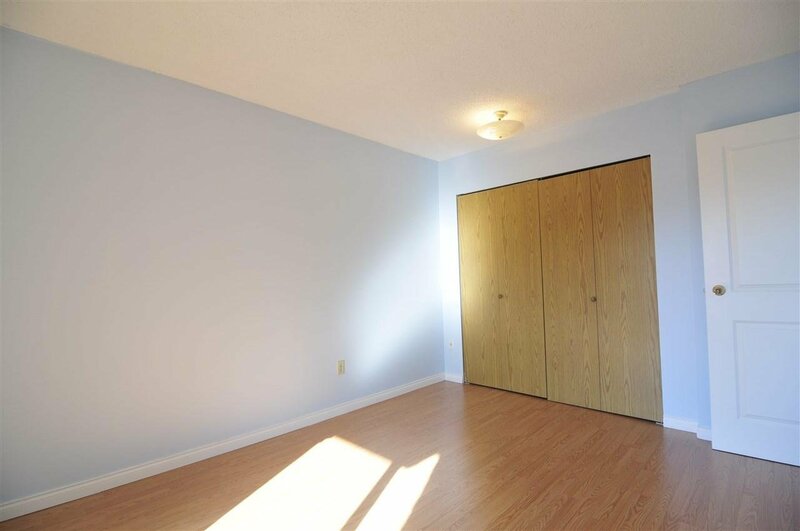 Very high rent for investors. 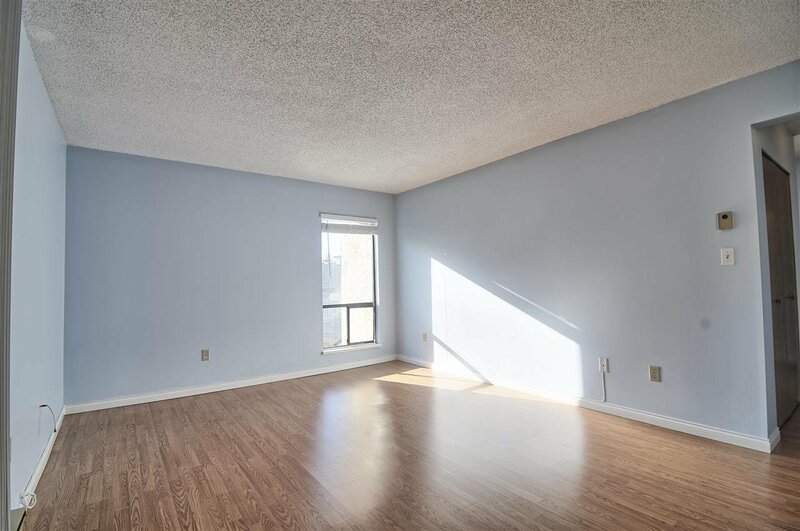 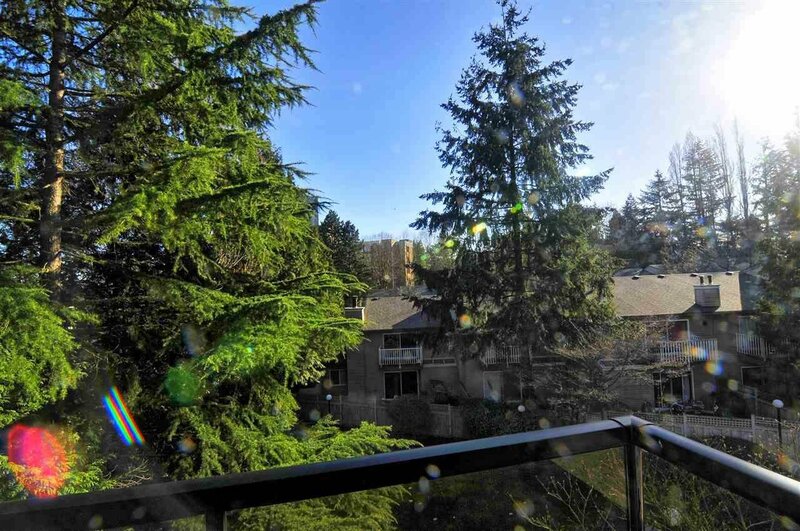 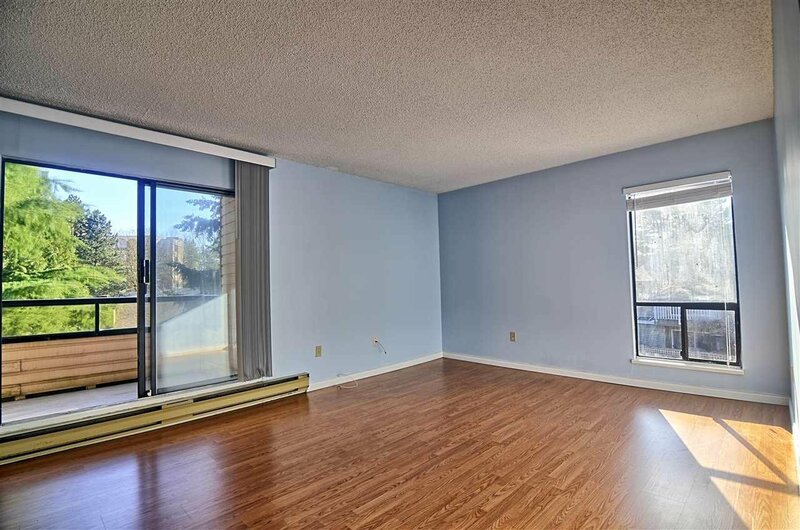 2 minutes walk to Surrey Centre and SFU. 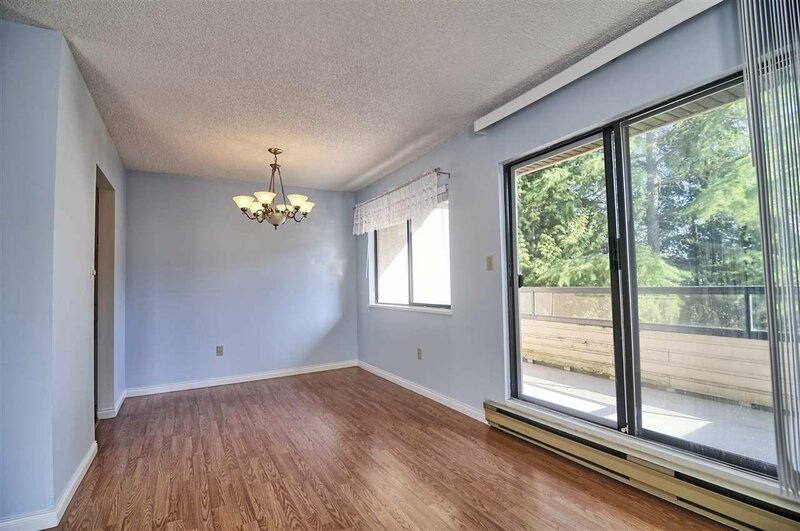 7 minutes walk to Skytrain Surrey Central Station, Bus Station and North Surrey Recreation Centre. 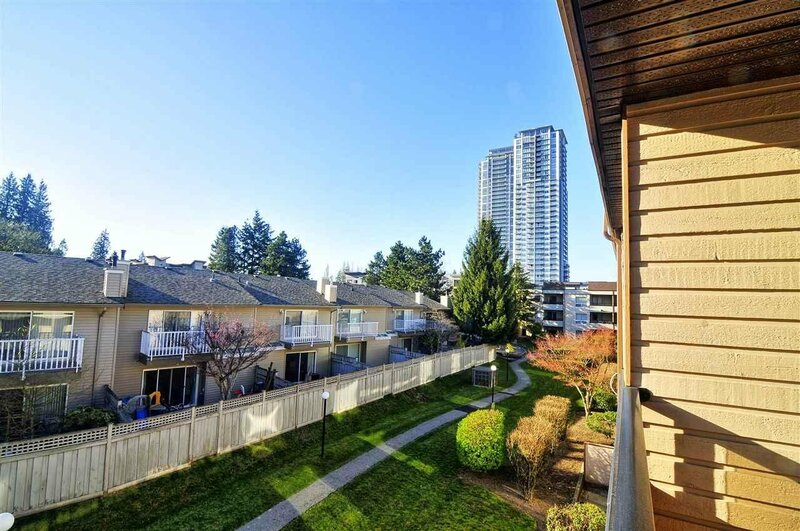 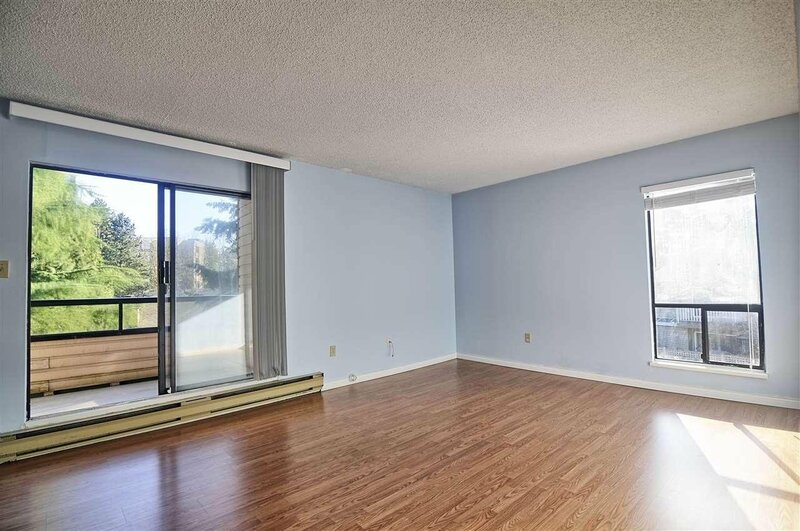 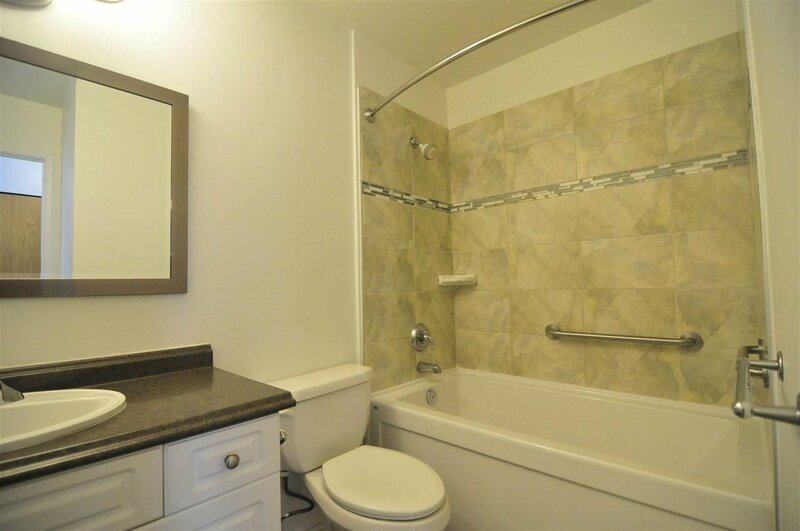 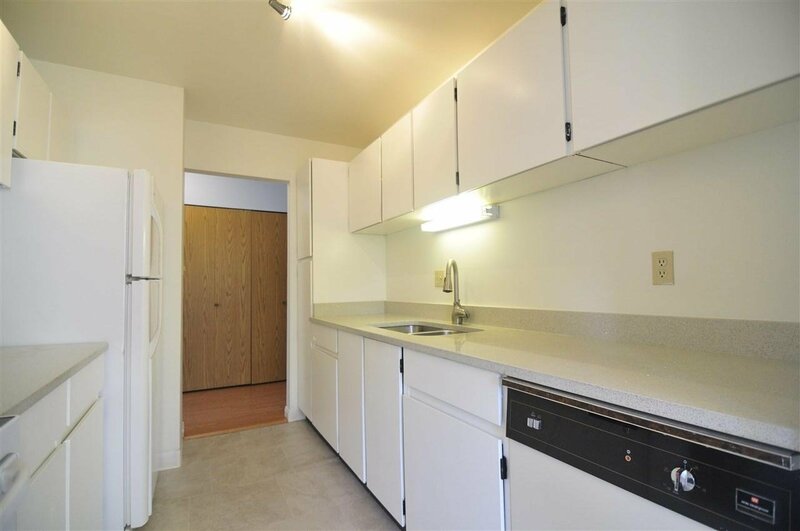 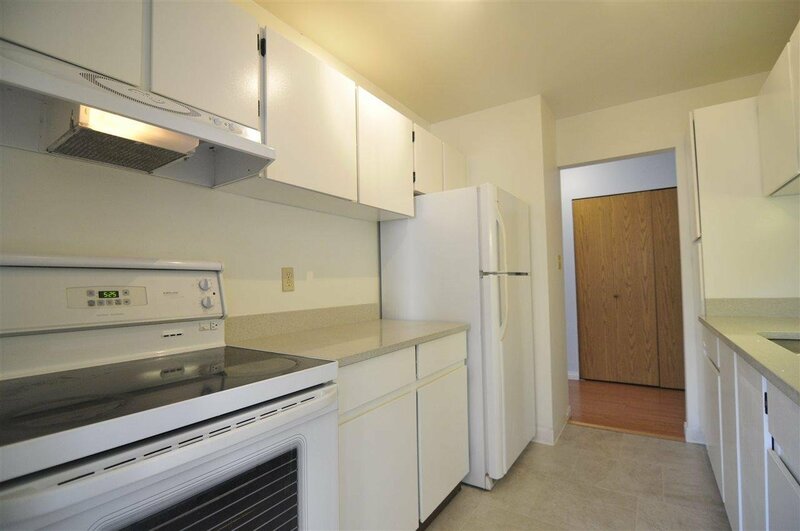 10 minutes walk to Kwantlen Polytechnic University, Surrey City Hall, 3 City Plaza. 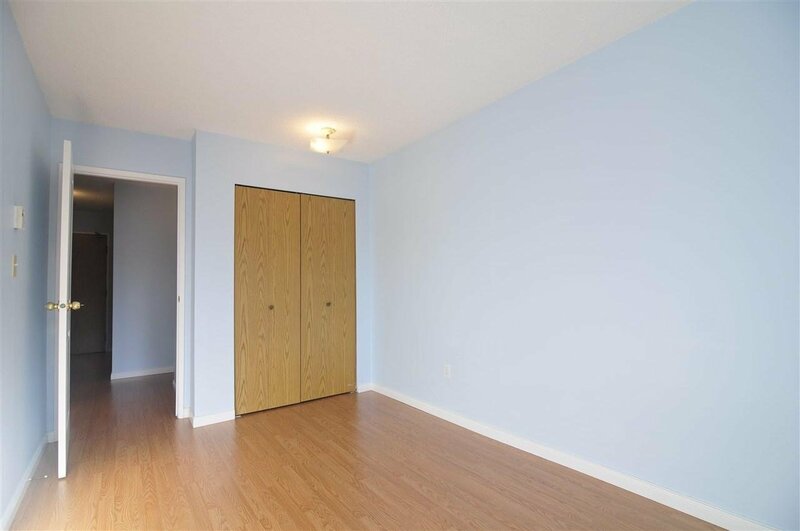 A very beautiful 850 square foot 2 bedroom and 1 bathroom unit to live in. 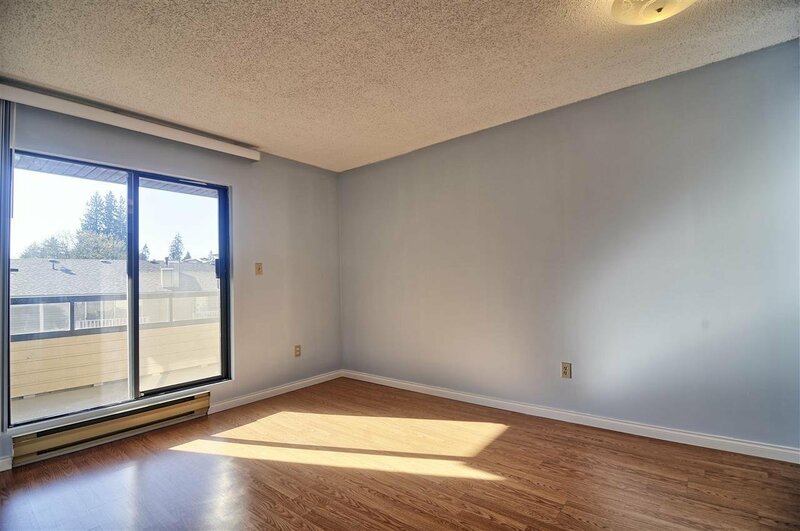 This is the best unit for your living and investment. 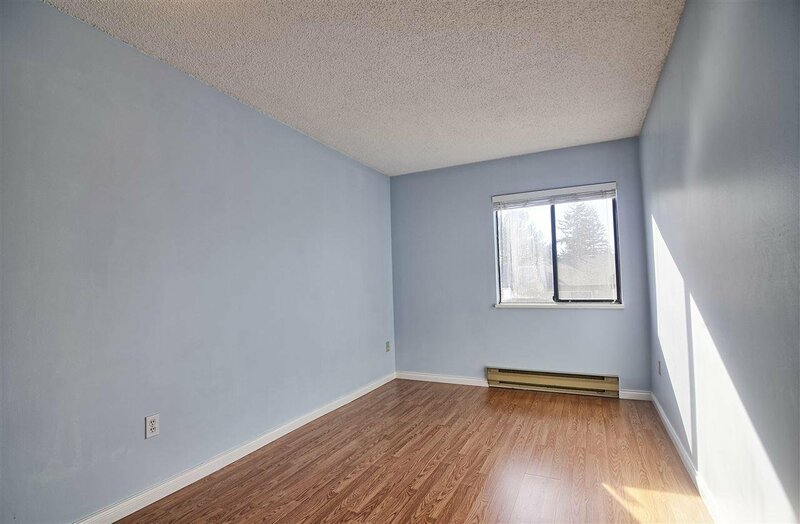 Come to appreciate this unit with great opportunity. 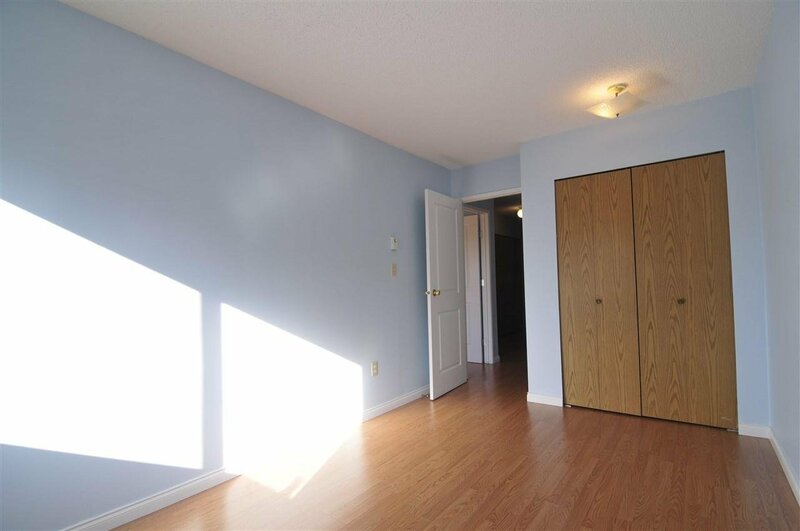 Public open house: 2:00 to 5:00 pm April 07.